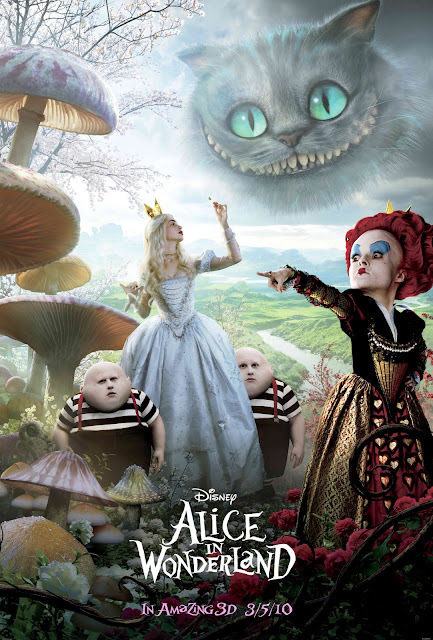 The much anticipated Alice in Wonderland movie will be in theaters on Thursdays, March 4, 2010. 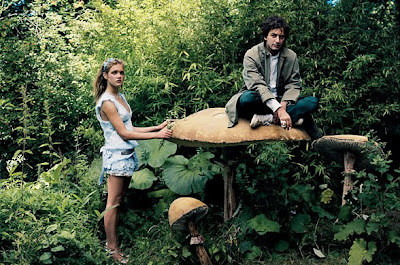 But did you guys know that in December 2003 issue of American Vogue featured an Alice in Wonderland themed editorial. 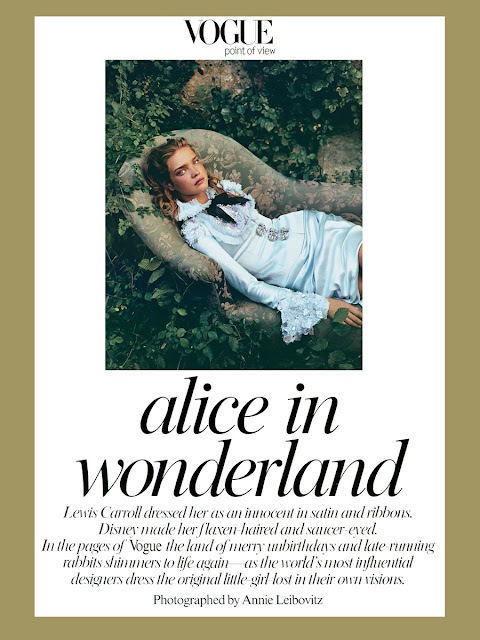 Model Natalia Vodianova as Alice and shot by renowned photographer Annie Leibovitz. Famous fashion designers appeared on the editorial, such as: Christian Lacroix, Donatella Versace, Helmut Lang, Jean Paul Gaultier, John Galliano, Karl Lagerfeld, Marc Jacobs, and more. In theaters nationwide (Philippines) starting Thursday, March 4, 2010. If you want to experience it on IMAX 3D, it will only be available at SM North EDSA IMAX Theater. 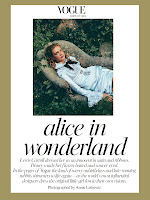 Get a chance to win a limited edition Alice in Wonderland pocket watch. Click here.